Laser rangefinders INSTRO UK designed to up to 10km. We also offer rugged laptops, PDA, computer boards, tablet pc, connectors C.D.M. ALFA-INT s.r.o. 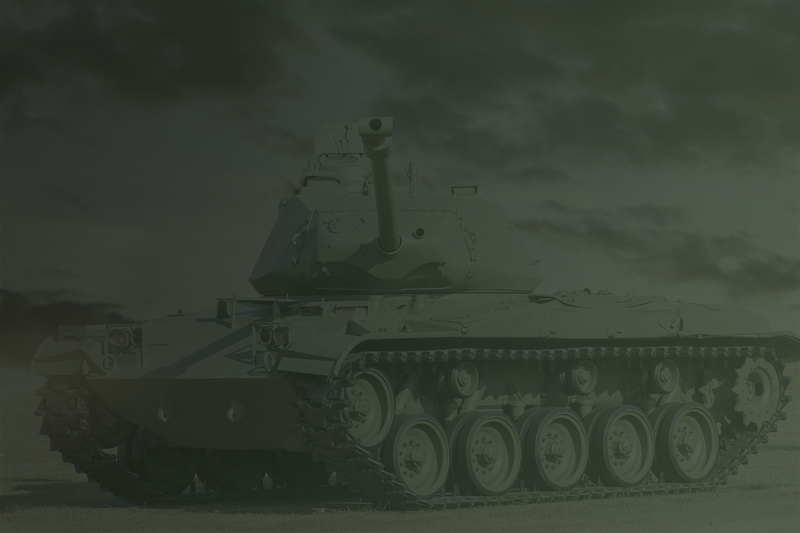 is business company focused on defense, automotive and engineering industries. Our key priorities are quality products, fast and in time delivery and close contact with the customer. We focus on the defense, automotive and engineering industries. 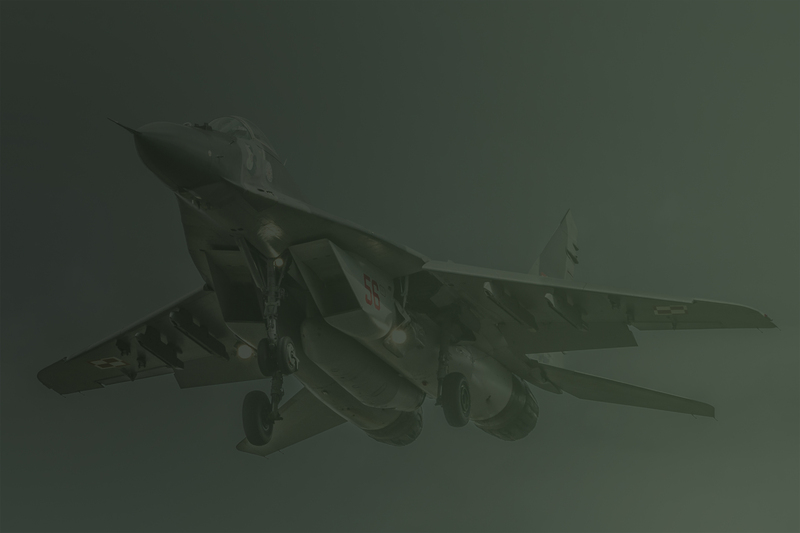 We cooperate in development programs and modernization of military equipment in the CR, SK, PL and UA army.